“Southern Blood,” was posthumously released. The work consists almost entirely of covers. The only exception is “My Only True Friend,” a powerful ode to music and touring that Allman penned with his guitarist Scott Sharrard. There could be no more appropriate place to record this album than Muscle Shoals, a locale that has become synonymous with southern blues-rock. The inspiration that Allman undoubtedly felt while recording in the iconic studio shines through every track of the album. Of course, Allman’s biggest inspiration for this album was surely his looming departure, but the album’s producer has been quick to note that the album is not wholly a reflection on death. Allman wanted to use the work to reflect on the significance of his entire life, not merely on the end of it. 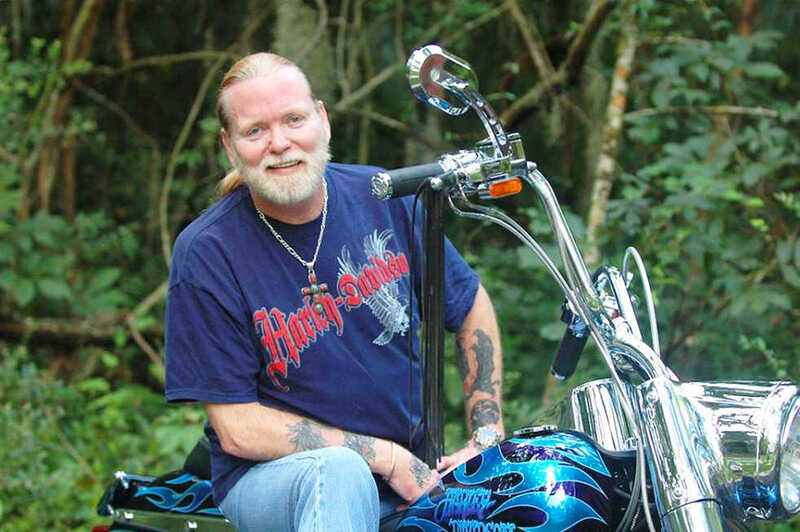 Allman shifted the focus from his death and reflected on tour life in “My Only True Friend” and on bittersweet love in “Love Like Kerosene.” In reality, however, nothing Allman sang about on the album shifted the focus from death as effectively as the form of the album: covers. The album is not one of songs composed by Allman about his final days; instead, the album serves as a book of standards. Allman’s recorded celebration is a farewell to the musical tradition in which he lived. Incredibly, the album is not about Allman at all: it is about what survives him. Allman’s cover of Bob Dylan’s “Going Going Gone,” the emotional and musical climax of the album, is a song about feeling oneself slipping from the world. Had Allman written the song for the album, it would have been a narrative about his coming death. However, since the song is a cover, the story is about how in this stage of his life, just like in every other, Allman found the words to describe his situation in music. While the song is about death, the cover is about music. Allman played the same trick even more effectively on the final and most mournful track on the album, a cover of Jackson Browne’s “Song for Adam,” which features a guest appearance from Browne himself. While the song, as written by Browne, recounts the tragic death of Browne’s friend Adam Saylor, Allman’s performance of the song became a record of how music helped him digest his own demise. Browne’s appearance on the track further intensifies this effect, which allowed Allman to celebrate his musical colleagues and the help he received from them throughout his life. While most of Allman’s album is potent and inspired, it does get bogged down in the middle of its track listing. Songs like “Black Muddy River,” “Blind Bats and Swamp Rats” and “Out of Left Field” can fade into the background as Allman delivers his final tribute to blues-rock. Still, the listener’s attention is soon snatched back by “Love Like Kerosene” and “Song for Adam,” ensuring that the beginning and end of the album are engaging. In aggregate, “Southern Blood” is not just a good album, it is a great album. As time goes on, one can expect to see more rock legends fading and dying off, and the process will be punishing. In this coming world of grief, one needs a soundtrack to keep up morale, to remind him that while the musicians will die, their music never will. “Southern Blood” is that soundtrack. Listeners will not soon forget Gregg Allman’s final shout into the void that the rock world is quickly becoming.